Keeping all the good news to yourself is close to impossible. You’ll feel so excited to share this news with every person you know. The more you try to keep it, the more you want to post it on every social media account you own so everyone can join in on the fun. The same can be said when you’re about to get married. This is one of the few days that will make a lasting mark in the life of a person. This certain event takes months, even years of preparation to make sure every little detail is done right. There has to be a lot of time, money, and effort to be used so this wedding can really be an event no one will forget. Of course, it isn’t as easy as it sounds but accomplishing all of these goals is really worth it. When the time is right, you can make your decision known by having an engagement photo session soon. 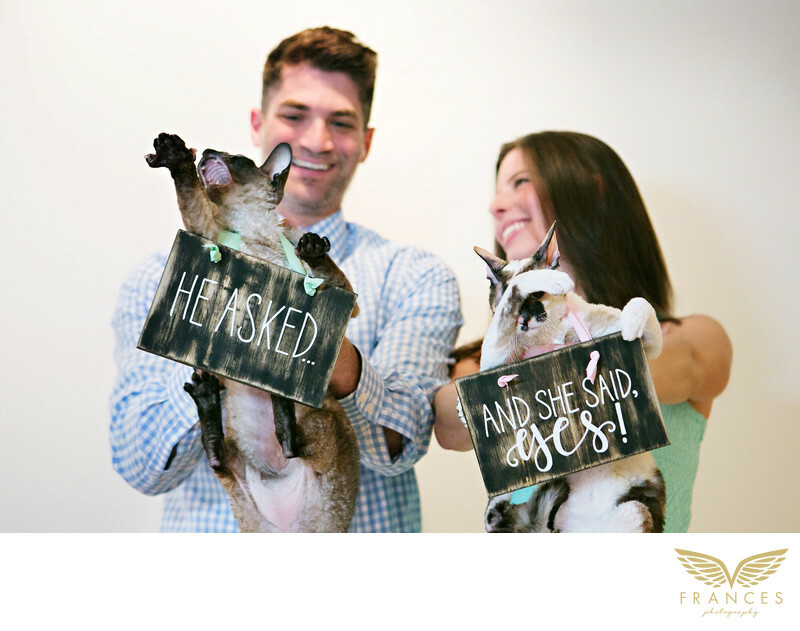 One of the many amazing ideas your photographer can pitch is your engagement announcement. You can get small boards, write any message on them, and just have fun while your pictures are being taken. You can actually try out as many concepts as you can think of. The most important thing here is you establish a rapport with your photographer so you’ll get the pictures you really want.